A comparison between the performances of two different debris flow models has been carried out. In particular, a mono-phase model (FLO-2D) and a two phase model (TRENT2D) have been considered. 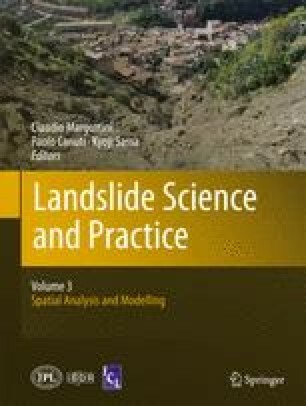 In order to highlight the differences between the two codes, the alluvial event of October 1, 2009 in Sicily in the Giampilieri village has been simulated. The predicted time variation of several quantities (as the flow depth and the velocity) has been then analyzed in order to investigate the advantages and disadvantages of the two models in reproducing the global dynamic of the event. Both models seem capable of reproducing the depositional pattern on the alluvial fan in a fairly way. Nevertheless, for the FLO-2D model the tuning of the parameters must be done empirically, with no evidence of the physics of the phenomena. On the other hand, for the TRENT2D, which is based on more sophisticated theories, the parameters are physically based and can be estimated from laboratory experiments. All consultants of the OPCM 10th October 2009 n°3815 are greatly acknowledged for the support demonstrated and for the useful information provided. We would like to thank the Public Civil Engineering Works Office of Messina and the Department of Civil Defence of Sicilian Region for providing important data.